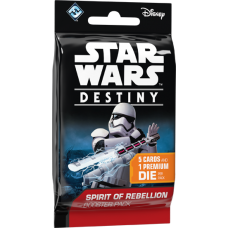 Самая популярная игра по Star Wars™ в мире. 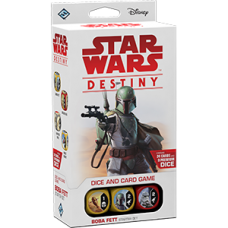 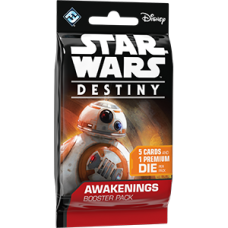 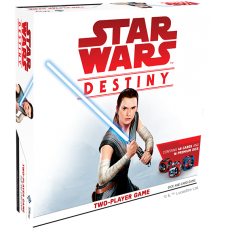 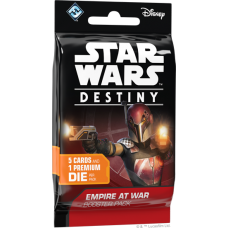 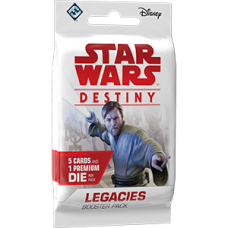 Span the space between two players with the massive, 26” by 26” natural rubber Awakenings Two-Player..
Hunt your target with the Boba Fett Starter Set for Star Wars™: Destiny! 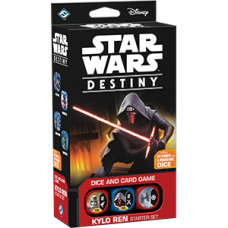 The set lets..
From the Clone Wars to the rise of the First Order, the Star Wars™ galaxy is constantly in a state o.. 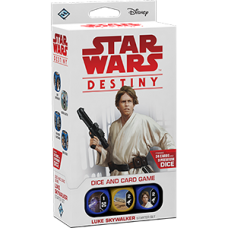 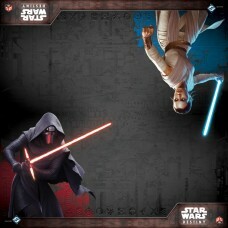 Discover the legacy of two of the galaxies greatest heroes with the Luke Skywalker Starter Set&.. 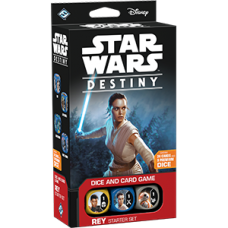 Enter a world of epic, saga-spanning, “what if” battles with the Rey Starter Set for Star Wars™: Des..
Набор на 2 игрока содержащий 2 колоды (всего 48 карт и 16 специальных кубиков)Возраст 10+Колличество..